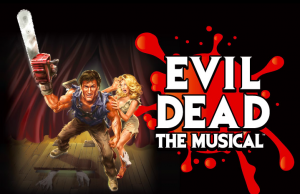 The musical based on the cult classic Sam Raimi film is back and special performances have been slated for Halloween today (October 31) at 7 p.m. and 10:30 p.m.. If you dare, be sure to sit in the Splatter Zone, the ultimate destination for flying limbs, rolling heads and gushing blood. 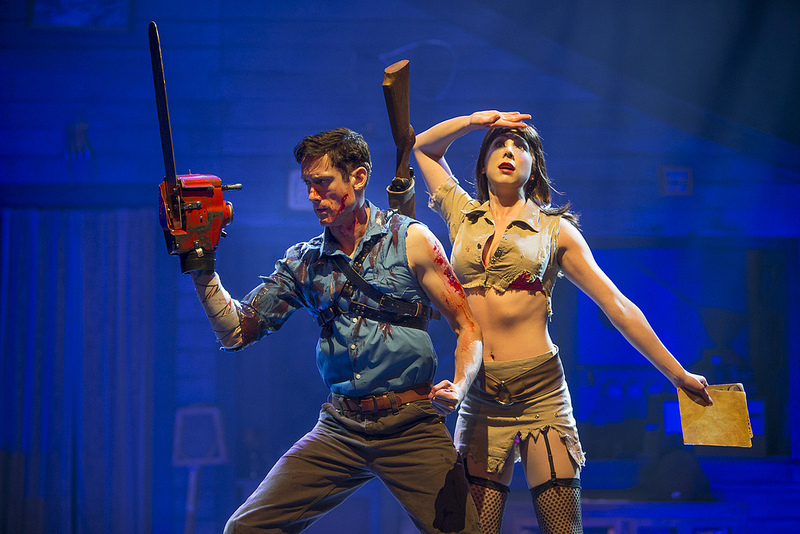 Splatter zone tickets are so hot that all Splatter Zone seats for the first four weeks of the run were sold out within 20 minutes of being on sale. To accommodate ticket demand, the Splatter Zone capacity has been expanded to include 60 seats. So if you haven’t seen it already, be sure to check it out in all of it’s bloodbath hilarity. Even if you don’t think you like musicals, check it out anyway and you’ll be pleasantly surprised! The songs are brilliant, the actors really get into their roles and the blood splattering onto the audience in the Splatter Zone is a hoot. If you don’t believe me check out the glowing review by the Toronto Star, for example.